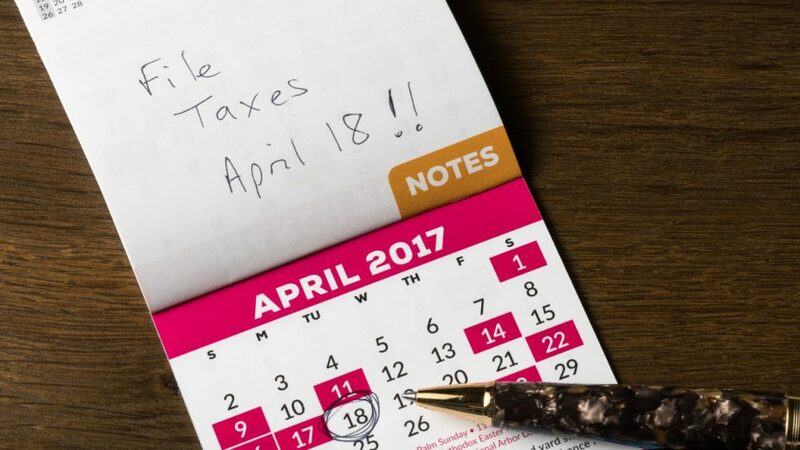 Why do so many of us put off doing taxes until April? Because it’s all so overwhelming! Use these tips to overcome common hurdles, find the right paperwork, and simplify the process so you’re done before April 15. Keep things simple. What do you need to get started?